LAUREL ADAMS one of the founders of FERNS, ADAMS & ASSOCIATES, which has offices in Walnut Creek (Northern California) and Pasadena (Southern California). She specializes in litigation, and appellate matters on behalf of financial and commercial enterprises, consumer and commercial collections, defense and bankruptcy litigation including: secured and unsecured loans, automobile leasing, equipment leasing, real and personal property secured transactions, bankruptcy, and general creditor work. Ms. Adams has been active in UAEL (and it’s predecessor WAEL) since 1981 and the ELA since 1989. BA in Political Science from California State University at Northridge - 1974; Juris Doctor from LaVerne College in 1980. 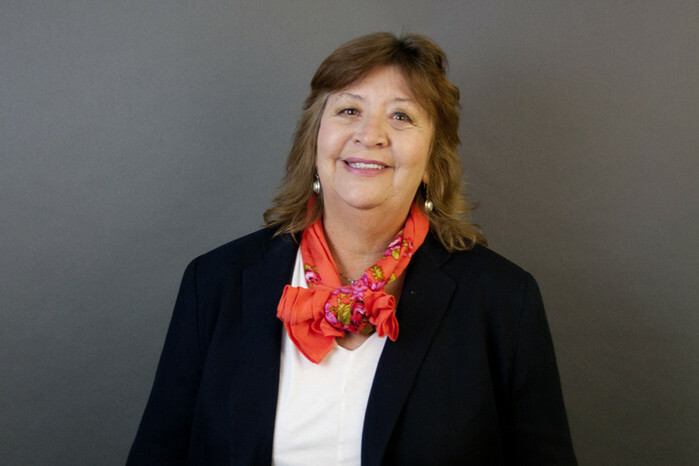 Prior to becoming a leasing lawyer Ms. Adams was a Business analyst and Operations Manager Dun & Bradstreet - (1973-1979); a Credit Manager at Greer Hydraulics-Fairchild Industries until 1981. In 1981 she became an associate at Ross, Ivanjack, one of the pioneer UAEL law firms, until 1884 when she became a co-founder ofFERNS & FERNS, a General Partnership (1983-1995), co-founder of FERNS & FERNS, Attorneys at Law, a Professional Corporation (1995-1997) and has been with FERNS, ADAMS & ASSOCIATES, from 1997 to the present.